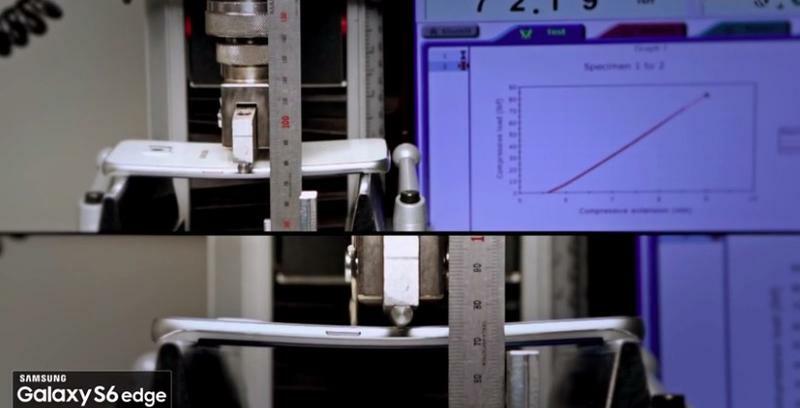 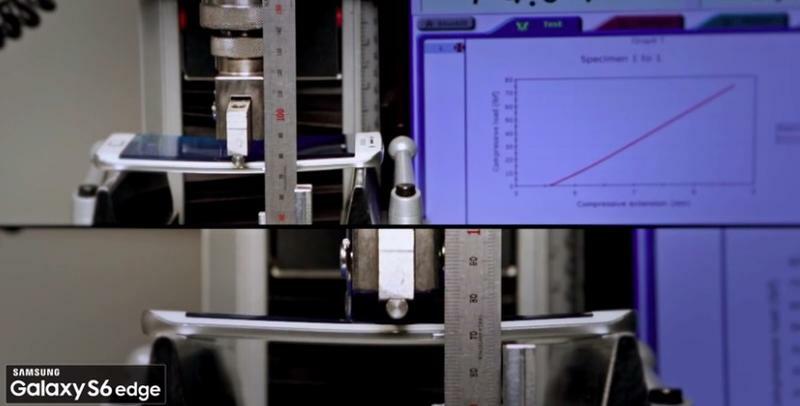 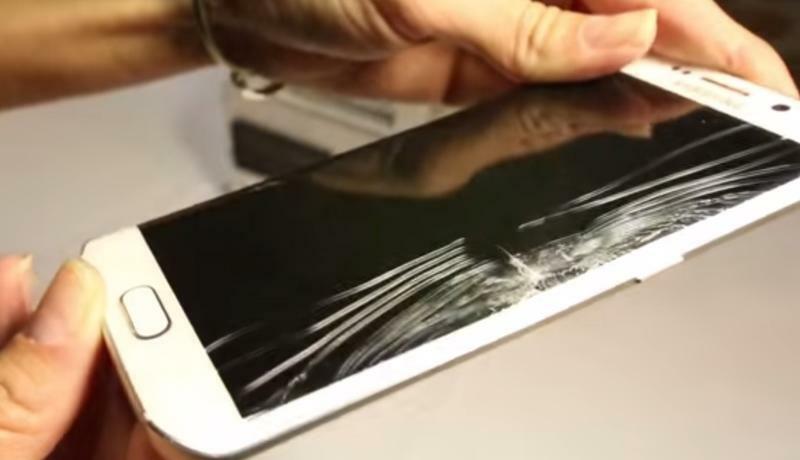 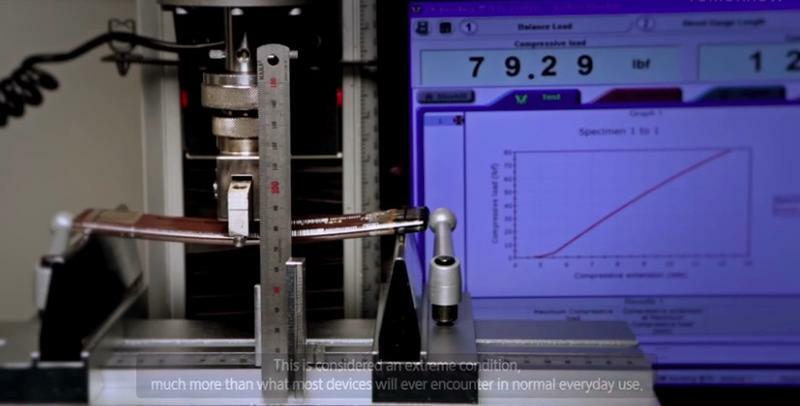 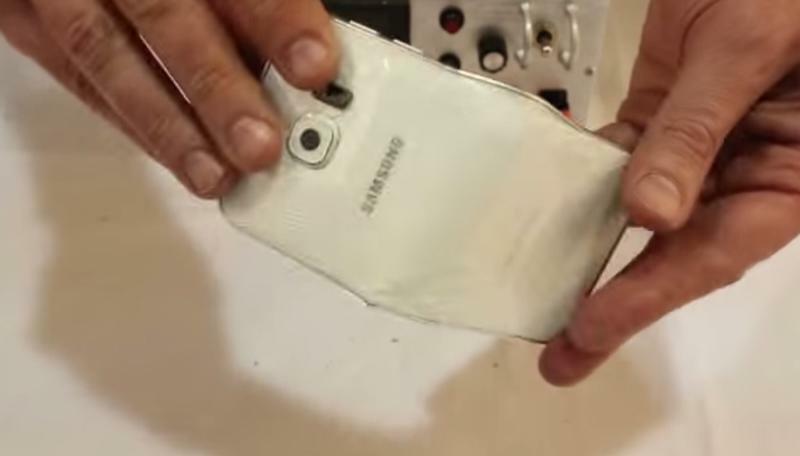 On Friday we covered a video that showed the Galaxy S6 Edge bends just about as easily as the iPhone 6 Plus. 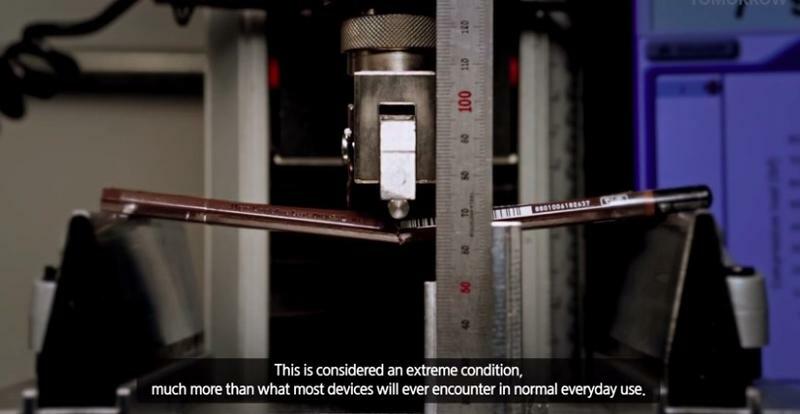 It was filmed by SquareTrade, which bent the iPhone 6 Plus, One M9 and Galaxy S6 Edge on video under varying degrees of force. 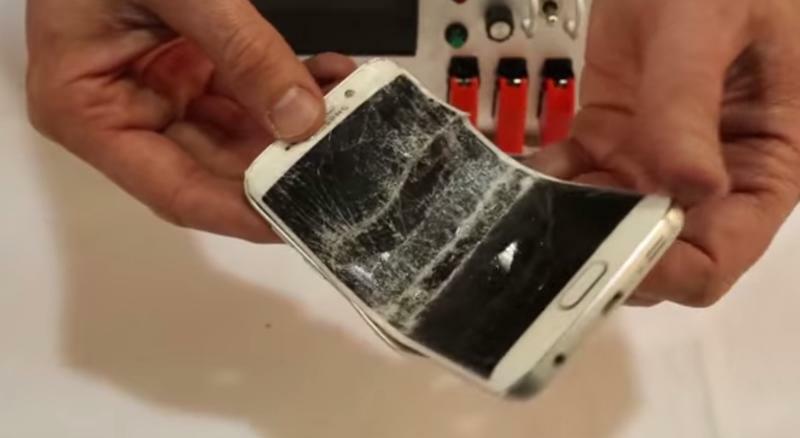 Samsung recently offered an official response to the video, and the company isn’t pleased.